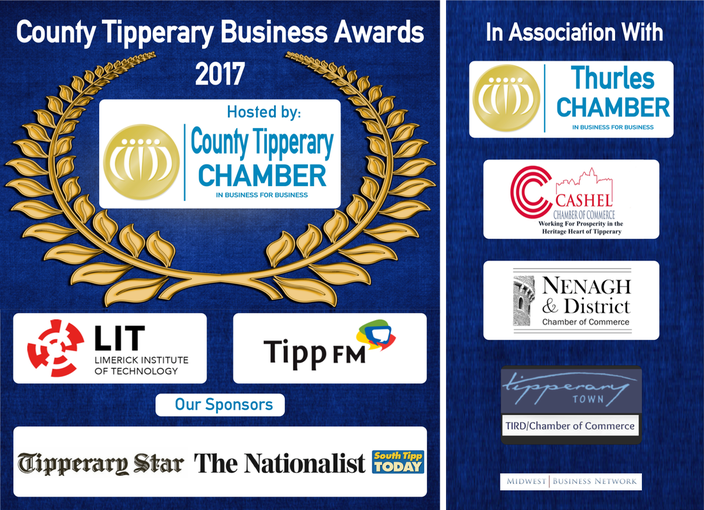 BEST FAMILY BUSINESS SPONSOR - O'GORMAN, BRANNIGAN, PURTILL & CO.
Duggan Veterinary Supplies is a family-owned veterinary pharmaceutical supplier, based in Holycross ,Co Tipperary. 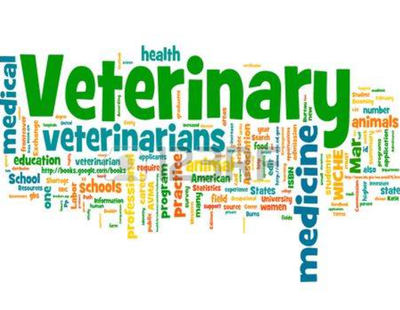 Established in early 1980’s with its sole mission to supply high quality products to the Irish animal health market, Duggan Veterinary now employs 14 of our staff from the surrounding areas. 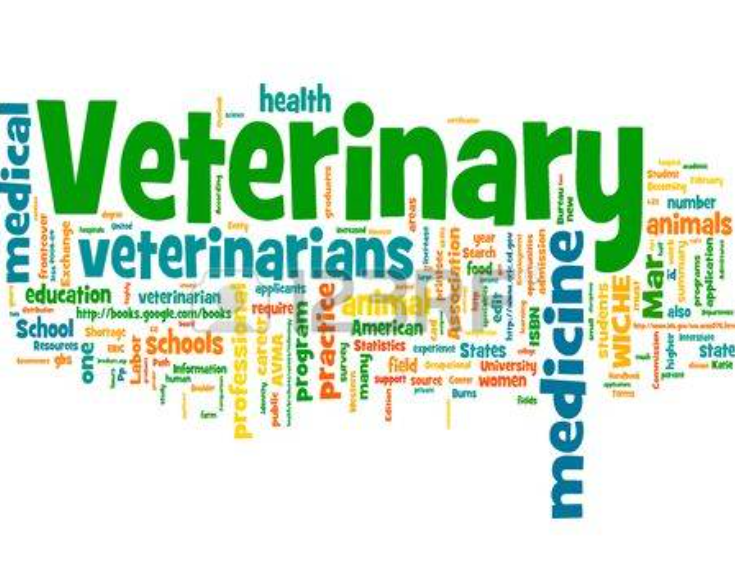 In cooperation with Irish veterinarians, their input has helped Duggan Veterinary grow to be one of the key partners of the Irish veterinary industry, where it caters for all species, including pigs, poultry, cats and dogs, equine and its core species, bovine. With a client base spread throughout the 32 counties, we support this important industry with a team of 6 account managers, each technically proficient in and dedicated to a specific species or product area. 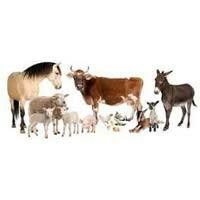 In recent years, following significant investment in R& D, a number of new products have now been developed for export. 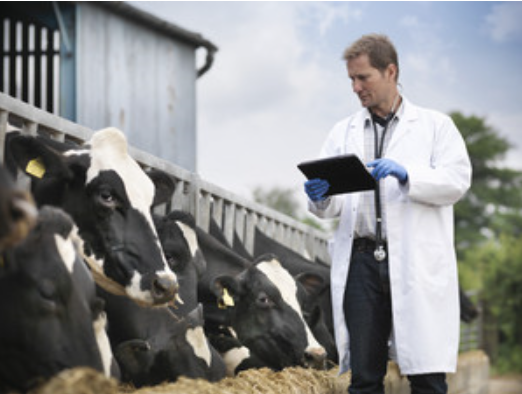 This has resulted in Duggan Veterinary establishing an additional and growing commercial presence in a number of agricultural markets throughout Europe.